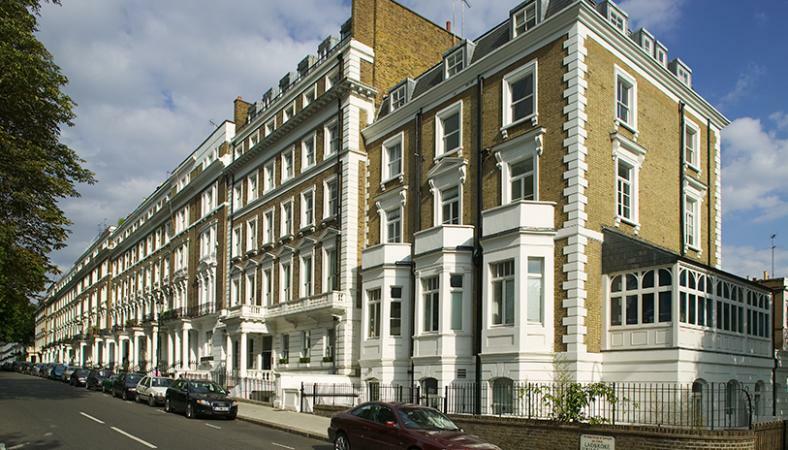 One of London ’s most popular areas now thanks to much exposure in the press, Notting Hill offers a truly eclectic mix of people and property. You are a short walk from Portobello Road with its market and antique shops where you can spend a relaxing afternoon browsing. There are many restaurants, bars and cafés so you will never be short of things to do. 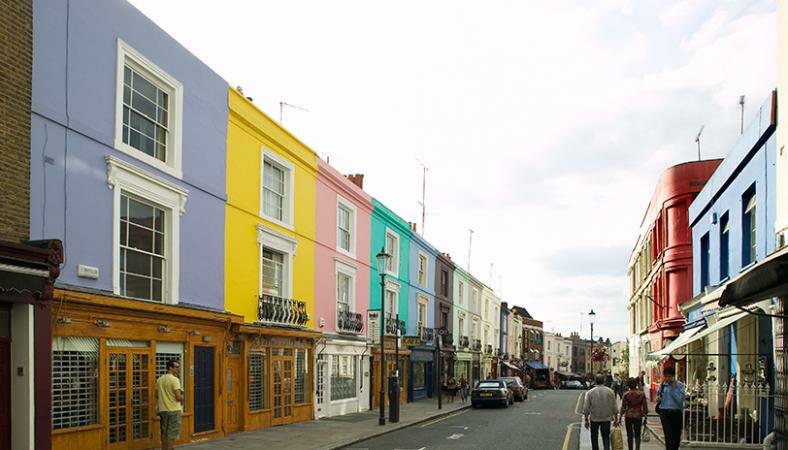 Notting Hill is home to many celebrities including artists and musicians therefore the area has a very creative feel about it. 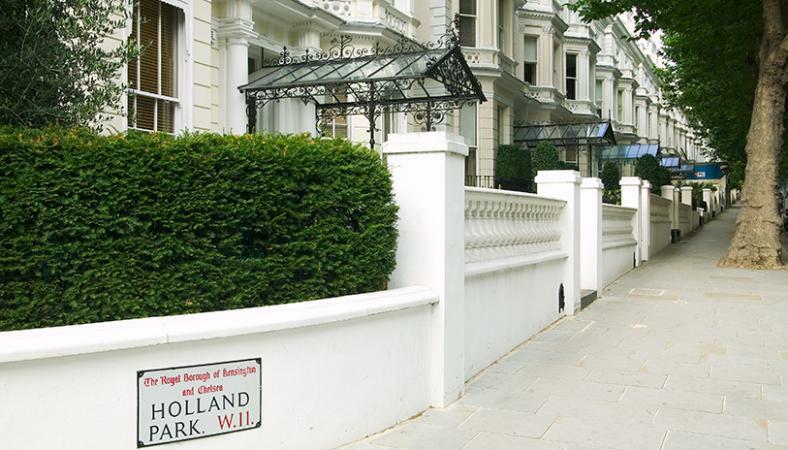 Recreational facilities can be found in the wonderful Holland Park . Properties here consist of period character apartments and houses that range from smaller apartments to beautiful and substantial homes. Mews houses are also popular here. 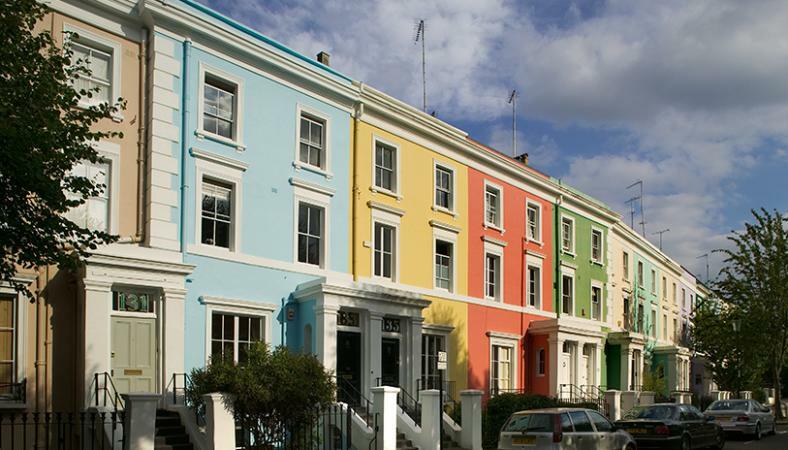 Notting Hill is also more likely to stock the odd quirky/unique property if you are looking for something a little bit different.